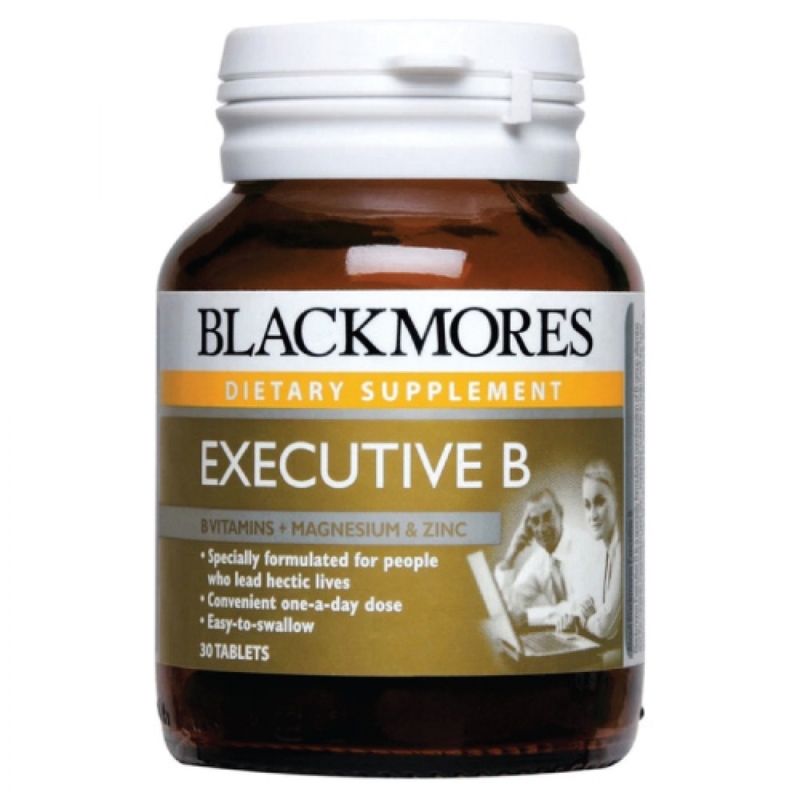 Blackmores Executive B is a specially formulated combination of B-group vitamins and the minerals magnesium and zinc - important nutrients to help meet the busy person's daily requirements. This formula is ideal for people who lead a hectic lifestyle in a convenient one a day dose. Traditionally, magnesium phosphate and calcium phosphate have been used for its health benefits.